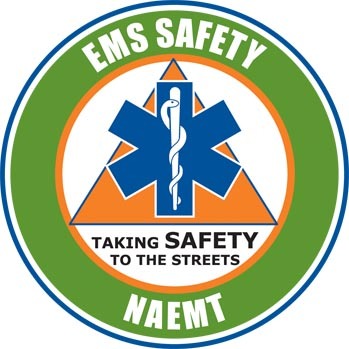 SCS Safety Health & Security Associates offers many EMS Education Courses, that are beneficial, and very educational. 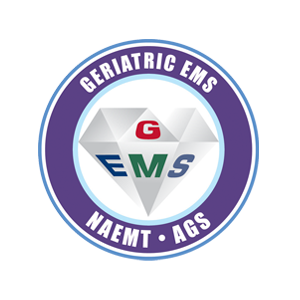 BLS and ALS EMS CE Programs for EMS Agencies– SCS has certified VA and National Certified EMS Educators who can provide BLS and ALS CE Programs for your agency. Please contact us to inquire how we can help you reach your education goals. Bariatric Care and Transport – This course provides a review of treating and transporting Bariatric EMS Patients. Sepsis Not Just an Infection – This course reviews the patho-physiology of Sepsis, the signs and symptoms, care and treatment. 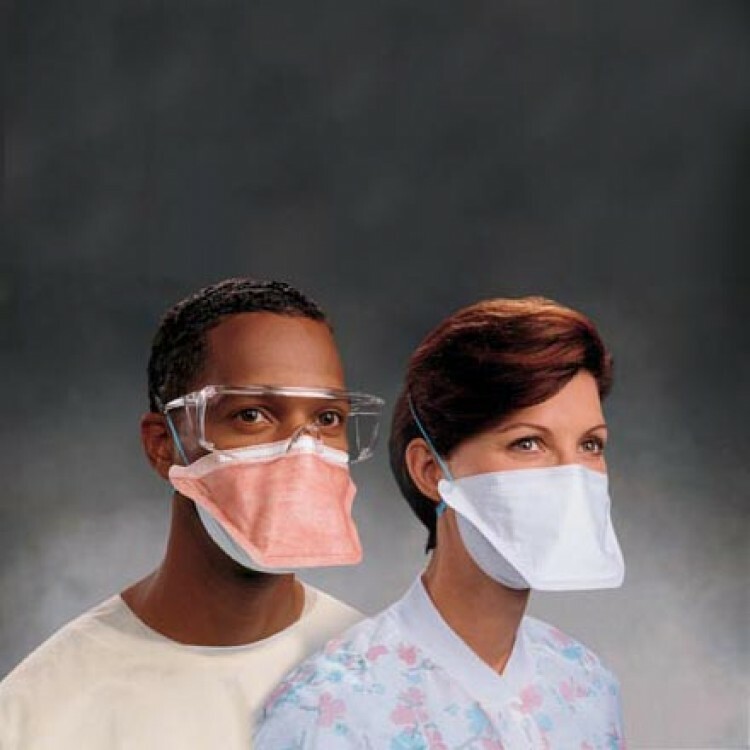 Medical Respirator N95 Fit Testing – We can provide agencies regulatory set up of airborne compliant plans and fit testing for N95 respirators for medical purposes. 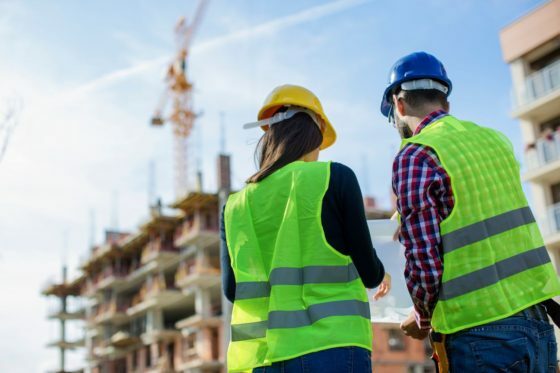 Fit testing is compliance to the Code of Federal Regulations 42CFR84, and the Center for Disease Control (CDC) requirements for the use of N95 respirator protection programs. 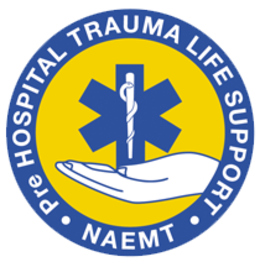 Advanced Medical Life Support (AMLS) – The program addresses how best to assess and manage the most common medical crises in patients, offering critical thinking methodology. Emphasizes size-up, history, treatment strategies and systematic rule outs. PHTLS, EMS Safety, AMLS and GEMS Instructor Development Programs – SCS Offer EMS Agencies the ability to become PHTLS, AMLS, GEMS and EMS Safety Instructional Sites. Please contact us for more information.